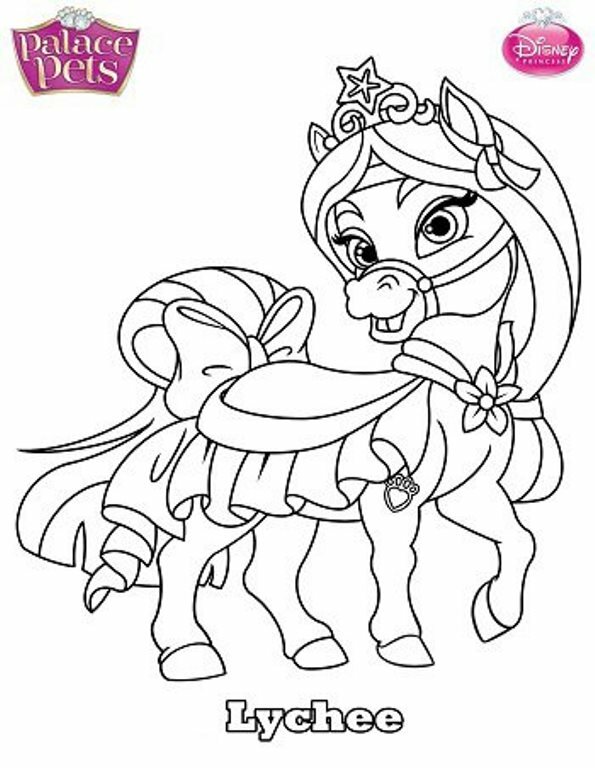 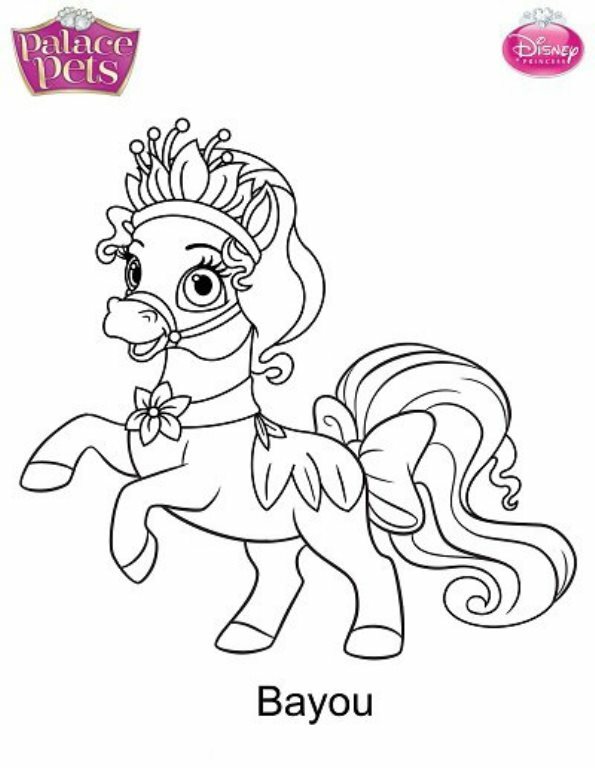 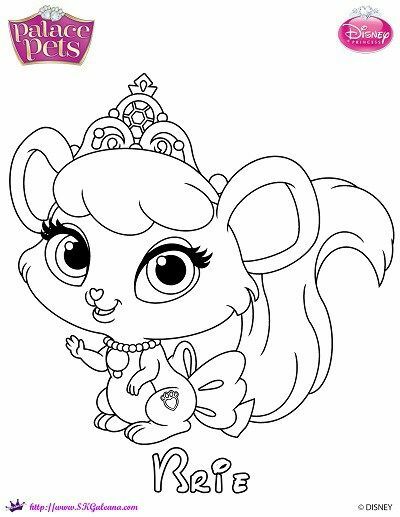 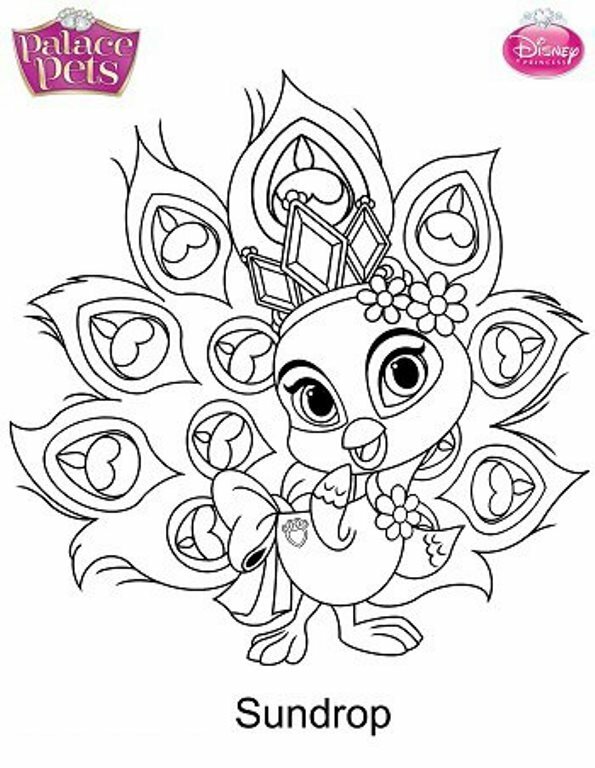 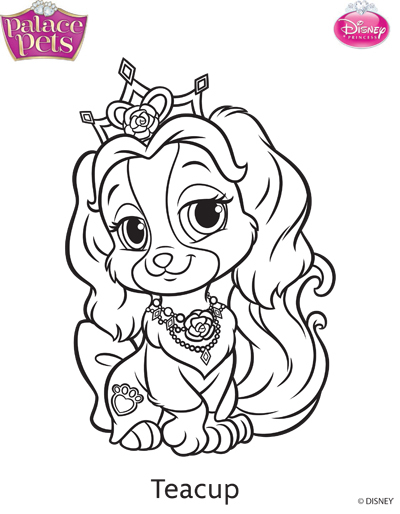 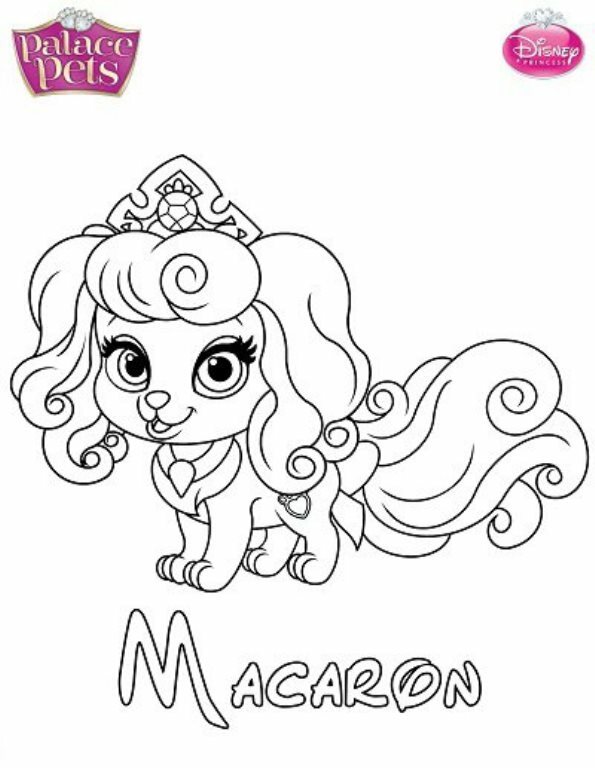 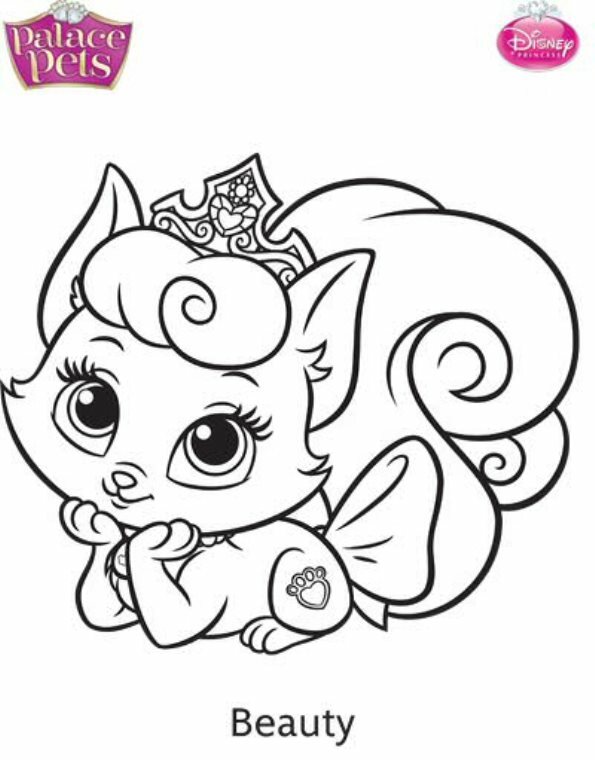 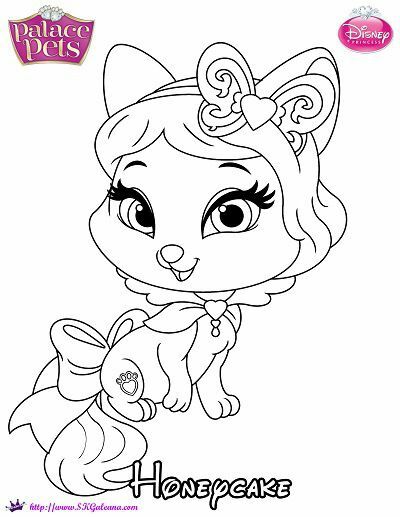 Coloring pages of the Princess Palace Pets from Disney. 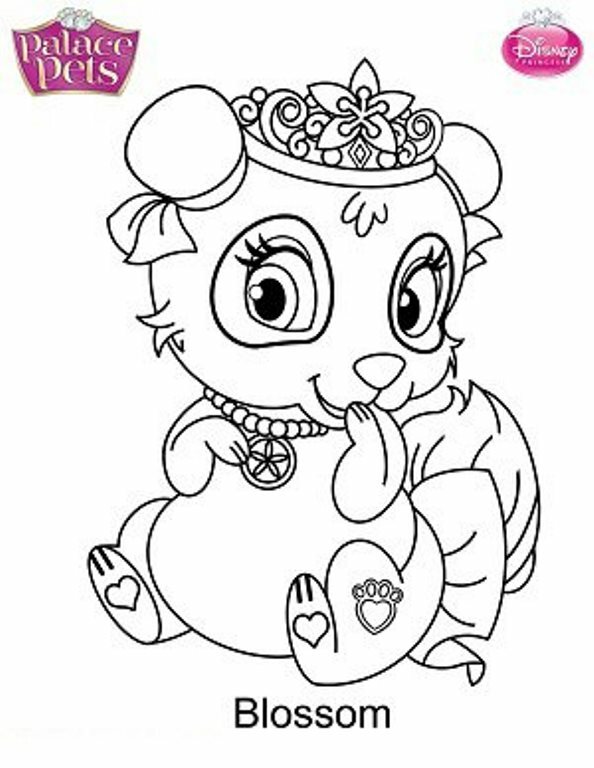 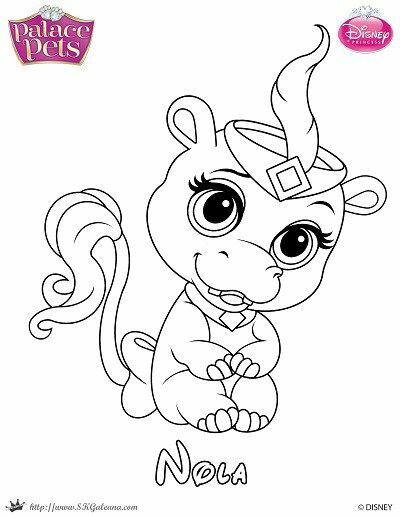 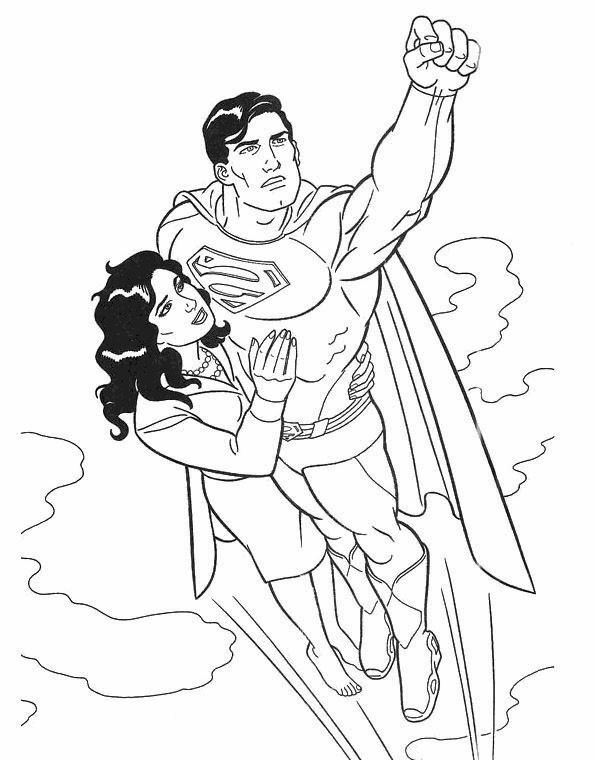 Color the many coloring pages of the palace pets Pumpkin, Teacup, Blondie, Treasure, Berry, Beauty, Lily, Summer, Sultan, and Petit and many others. 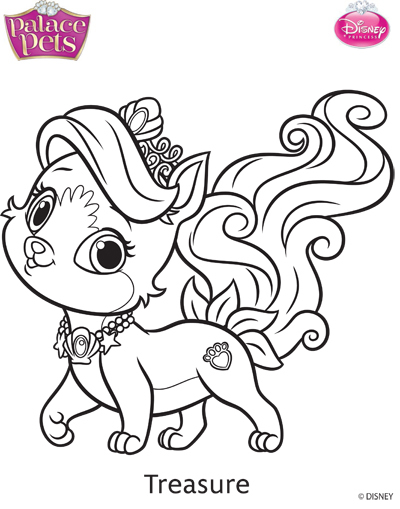 Palace Pets Coloring PagesColoring pages of Cinderella, Pumpkin and Treasure to print out and color in!